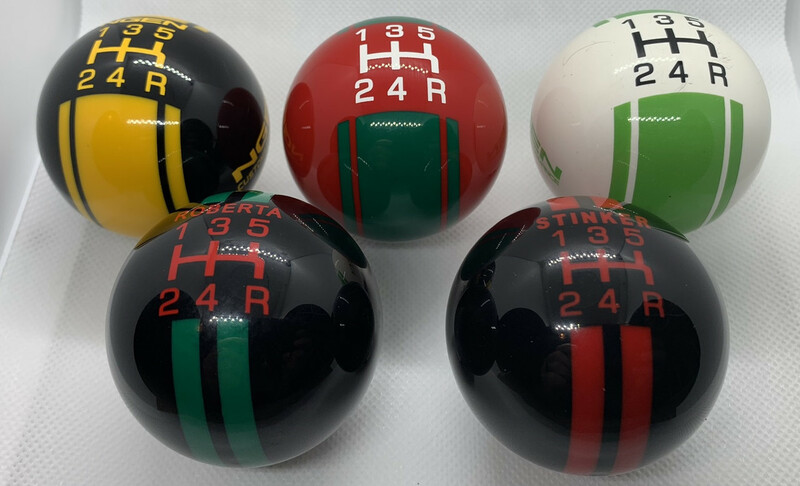 FS: DEMO NGEN Custom 2 1/8" Rally Shift Knobs! $15-$25 EACH SHIPPED! These were used in various NGEN Fiat 500s for testing. All of them are considered USED and have normal wear and tear (unless specified otherwise). Save BIG over buying a new one! One of each are available. NO RETURNS OR REFUNDS. SOLD AS IS. Number 3, 4 and 5 have already sold. 1 and 2 are still available. Only Number 1 is left.